When choosing a rehabilitation center to recover from a surgery, it is important to do your homework. Knowing where you are going to be and your plan ahead of time helps make your transition much more comfortable. You can pre-register your spot with us and we can get your customized LifeWorks Rehab plan ready for your arrival. When choosing a rehabilitation center to recover from a surgery, it is important to do your homework. Knowing where you are going to be and your plan helps make your transition much more comfortable. 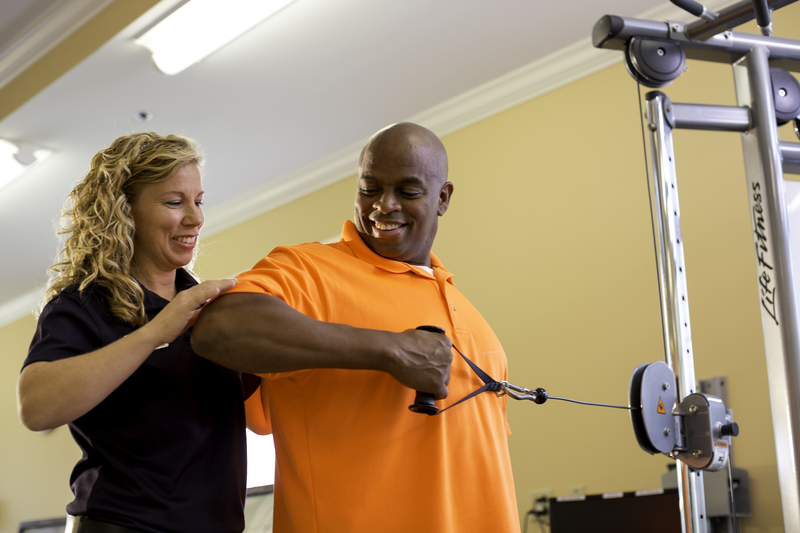 You can pre-register your spot with us and we can get your customized LifeWorks Rehab plan ready for your arrival. If you’re beginning to plan for a rehab visit, our First Steps Planning Guide is just the tool you need: Download your guide now!